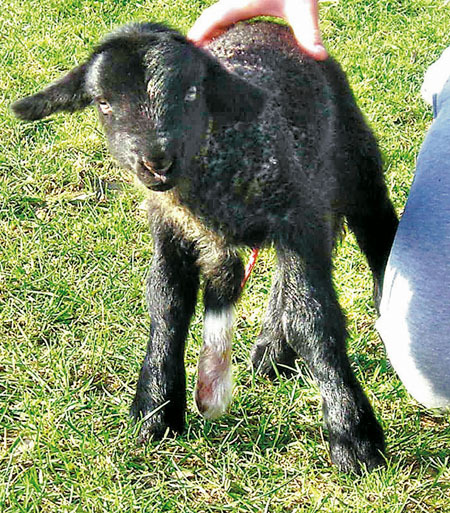 A sheep farmer was stunned when this baby lamb was born – with FIVE LEGS. The animal was born with the extra limb last Wednesday at Bosworth Farm, Malvern, Worcs. 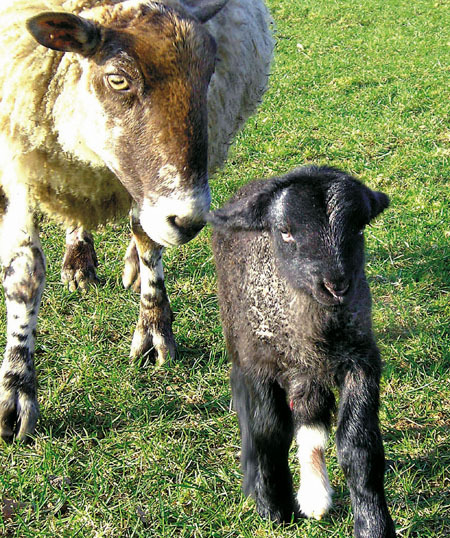 Farmer Julie Page, 48, said: ”The lamb was born in a field and as I approached I could see it dragging something around. ”I thought he had trodden on something but when got closer I could see he had an extra leg. ”I’ve been farming all my life and I’ve never seen anything like it. Sadly the lamb, nicknamed ‘Jake’, died after it had an operation to have the leg amputated last Friday. Julie said: ”The leg had to come off because it was better for the lamb – it had a blood supply and would have caused problems later in life.